Spirituality means something different to everyone. For some people, spirituality is about attending church or a formal religious ceremony, while for others it's something more personal. 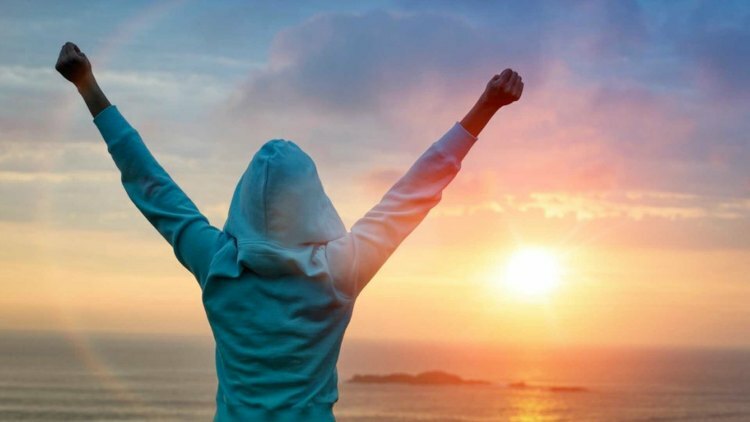 Today, spirituality is often related to ideas of personal development and many people get in touch with their spiritual side through prayers, meditation, yoga or quiet reflection. 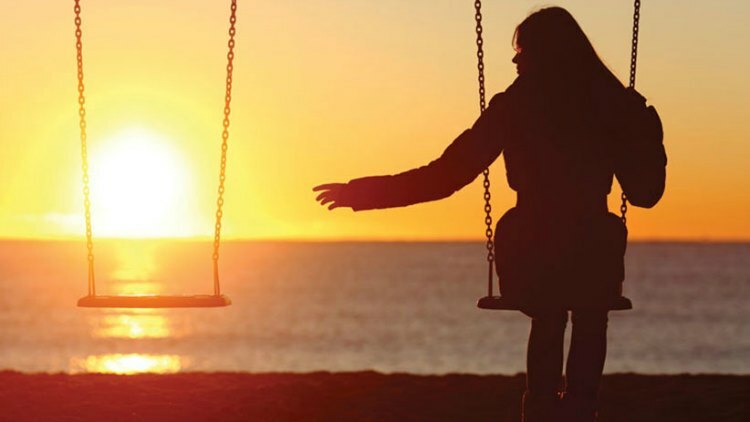 Spirituality is often noted as an object that is "sacred" and many religious people and enthusiasts seek to connect with nature for a "spiritual experience". 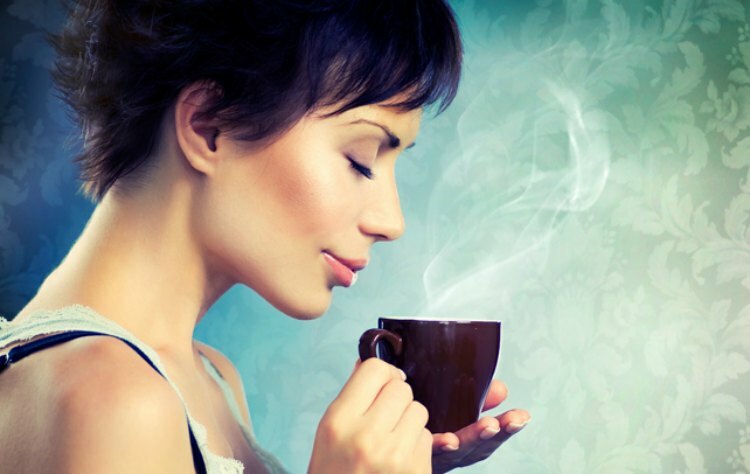 There are many places on the Earth that can help you on your path to spiritual enlightenment. These destinations are more than ordinary places. They are sacred and spiritual in nature - places where you can feel the connection with the divine. These places are not just popular touristic destinations, they have a mysterious allure and can enlighten your mind and give you the answers to your long asked questions. Take a look at the world's most sacred places! 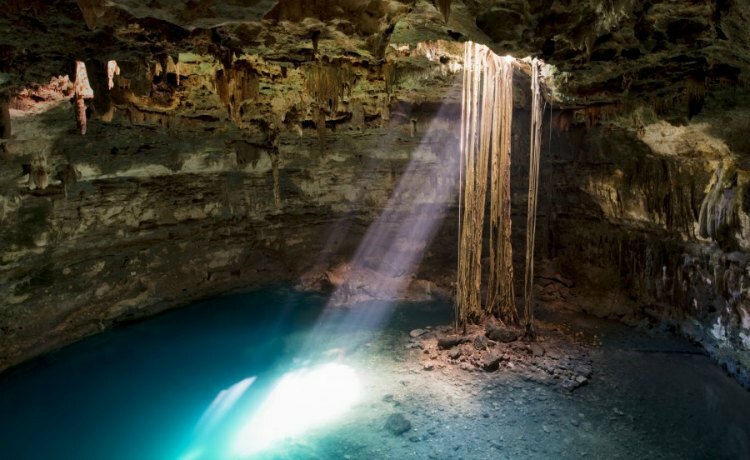 The Sacred Cenote also known as the "Sacred Well" or "Well of Sacrifice", is a cenote (natural underground sinkhole) located in the renowned pre-Columbian Maya archaeological site of Chichen Itza, Mexico. The Mayan civilization believed that these waters were sacred and they often went there to cleanse themselves, offers sacrifices and worship the Mayan God of rain, Chaac.This cenote was mostly used for ceremonies but when archaeologists dredged up the well in the 20th century, they found gold, other valuable items as well as human remains, which means that the waters were also a venue for human sacrifices. 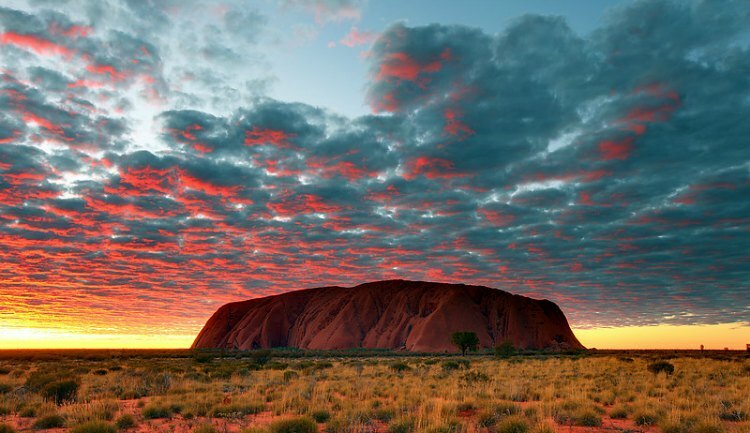 Uluru or also known as Ayers Rock is one of the most spiritual places on Earth. Uluru is a large sandstone rock formation located in Australia. Uluru is sacred to the Anangu, the Aboriginal people of this area and is listed as a UNESCO World Heritage Site. The area around this massive sandstone rock is a home to an abundance of waterholes, springs, rock caves and ancient paintings. This rock is like a chameleon that sparkles various hues of red and orange as the sun flushes rays a top of the various layers of sandstone and granite rock. Aborigines still conduct initiation ceremonies and spiritual rituals in the caves, but this place is also important for all those travelers who seek a spiritual awakening. 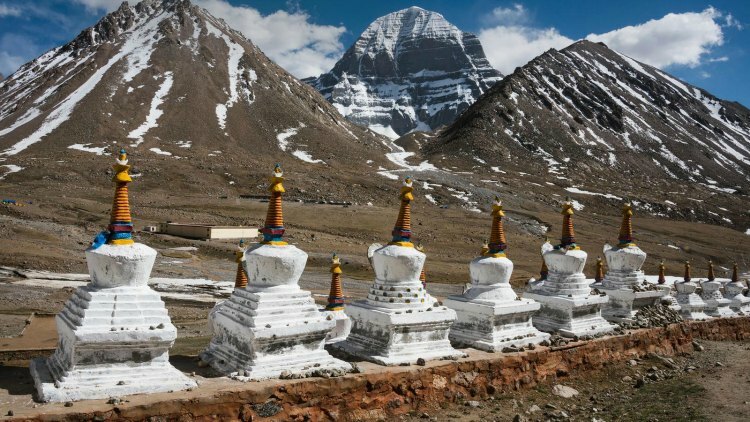 Mount Kailash also known as Mount Kailas is a peak in the Kailash Range in western Tibet. This black rock mountain lies near the sources of the longest rivers in Asia: the Indus River, the Sutlej River, the Brahmaputra River, and the Karnali River. This place is considered sacred to Buddhists, Jains, and Hindus. The Jains believe that this mountain is the place where the first Jain attained nirvana, the center of the universe while the Hindus believe that it is the residence of Lord Shiva and the land of eternal bliss. On the other hand, Tantric Buddhists believe that this is the home of Buddha Demchog. The mountain is also nearby Lake Manasarovar which is considered to be the source of purity and another spiritual place for Hindus and Buddhists. 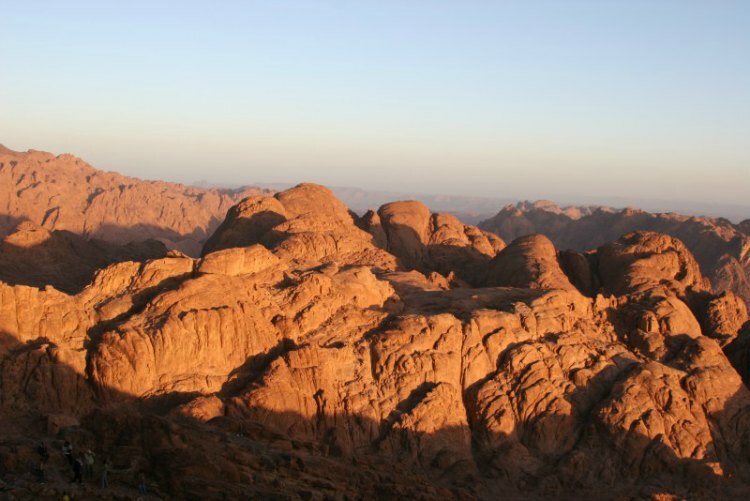 Mount Sinai also known as Jebel Musa or Mount Horeb, is a mountain in the Sinai Peninsula of Egypt. According to Christian, Jewish, and Islamic history, this mountain was the site of one of the crucial moments in religious history. Located in the Sinai Peninsula, the mountain’s peak was the place where Moses talked to God and received the 10 Commandments. Even though there is not much evidence confirming that this as the exact place, early Christian monks believed that this mountain was a sacred site and established monasteries in the area. Glastonbury Tor is a hill located at Glastonbury in the English county of Somerset. Known as the spiritual Mecca of Great Britain, Glastonbury is a place that exudes tranquility and togetherness. 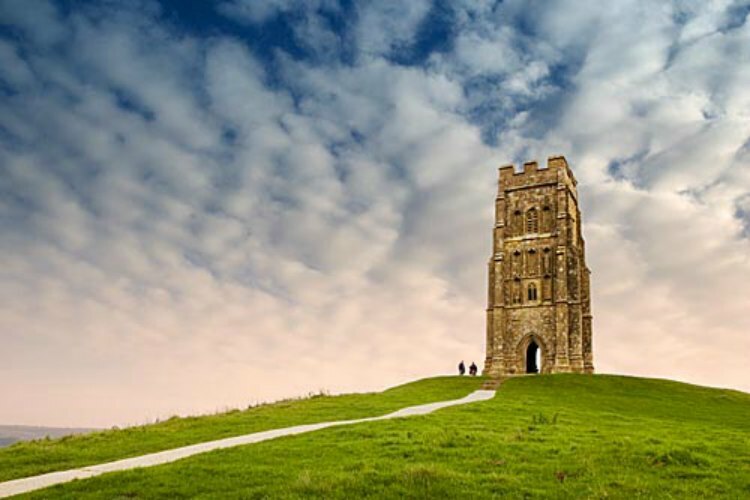 For centuries, Glastonbury Tor has been a source of many myths. Ancient Celtic civilizations considered this place as the entrance to the home of the King of Fairies and Lord of the Underworld - Gwyn ap Nudd. Later this place was considered to be the King Arthur's Avalon because his and his wife's coffins were reportedly discovered at the top of the Glastonbury Tor hill in the 12th century. No matter the myth, the hill is said to have spiritual energy because visitors claimed that they were feeling more positive and hopeful after a walk on its slopes. Jerusalem is located on a plateau in the Judean Mountains between the Dead Sea and the Mediterranean Sea. Jerusalem is one of the holiest and one of the oldest cities in the world. 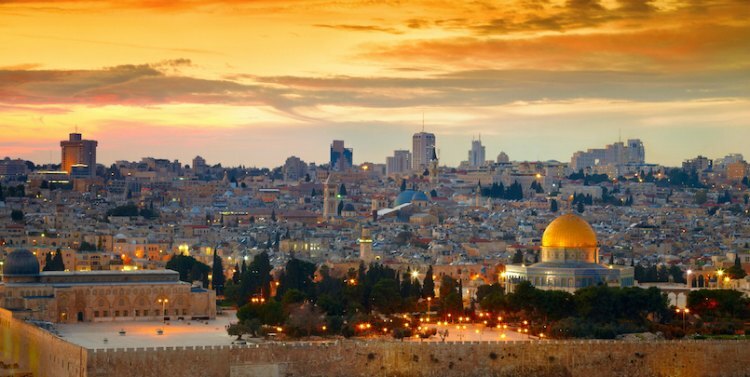 During the early Canaanite period, Jerusalem was known as "Urusalima", meaning "City of Peace", which is ironic because the city is lacking in peace, due to the constant clashes between Palestinians and Israelis. However, Jerusalem is still considered a spiritual and a sacred place by many Christians, Judaists, and Islamists. The city is considered the most sacred to Christians because it is the exact place where Jesus lived, preached and eventually died. Millions of pilgrims travel to Jerusalem every year, just to walk where Jesus walked, to visit the room where the Last Supper was held, or to walk down the street Via Dolorosa, where he carried his own cross and finally to visit Mount Calvary, the place where he was crucified.